CALGARY, Jan. 11, 2018 /CNW/ - WestJet today announced three new vice-presidents will be joining the senior leadership team. Gandeephan Ganeshalingam joins as Vice-President, Lean and Continuous Improvement, Stuart McDonald as Vice-President and Chief Technology Officer and Scott Groh as Vice-President, Crew Resources. "I am pleased to welcome Gandeephan, Stuart and Scott to the WestJet leadership team," said Gregg Saretsky, WestJet President and CEO. "As we continue on our path to becoming a global, full-service carrier, the additional bench strength provided by our newest leaders is key to this exciting initiative." 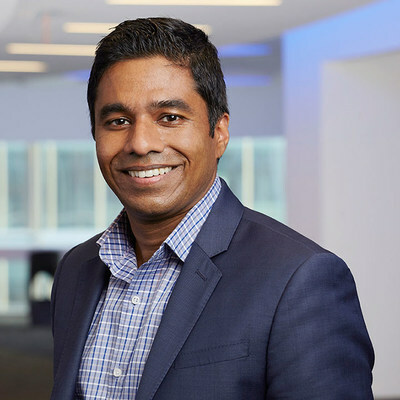 Gandeephan joins WestJet February 19, from GE Canada, where he most recently served as Chief Innovation Officer. There, he supported WestJet on several initiatives including an artificial intelligence project to improve dispatch reliability for WestJet's Boeing 767s. Prior to joining GE, Gandeephan led the Continuous Improvement (CI) team for Avery Dennison, a Fortune 500 manufacturing company. 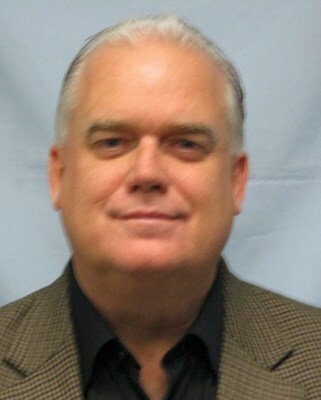 He was a key member of the leadership team that successfully introduced Lean and CI concepts across the organization. Gandeephan holds a P.Eng degree from the University of Waterloo and an MBA from the University of Toronto. Stuart McDonald will be Vice-President and Chief Technology Officer when he starts with WestJet on January 29. 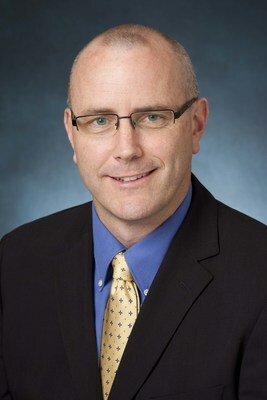 With 25 years of global IT leadership experience, Stuart most recently served as Vice-President, Strategic Initiatives, and Vice-President, Employee Enablement at TD Bank. Prior to his time at TD, Stuart held leadership roles in the technology and telecom industries in Hong Kong and Australia, including two years with Cathay Pacific as Head of Enterprise Programs. Stuart holds an Honours Bachelor of Computer Science from University of Technology Sydney and will work with WestJet to build out the global technology footprint needed to meet the airline's expansion plans. Scott Groh joined WestJet, January 3, in the role of Vice-President, Crew Resources. Scott most recently worked for Qatar Airways as Senior Vice-President, Crew Resources, Flight Operations. Scott also held the position of Vice-President, Crew Resources for Etihad Airways for nine years and has more than 30 years of experience in crew planning, and crew scheduling operations. Scott's experience with a complex fleet mix and schedule network involving more than 200 aircraft, 3,500 pilots, and 11,000 cabin crew members with full-service global airlines will help WestJet prepare for the challenges and opportunities of deploying its Boeing 787 Dreamliner fleet and global network plans. Scott is a graduate of Georgian College in the Aviation Management program. Gandeephan will report to Gregg Saretsky, WestJet President and CEO. Stuart will report to Craig Maccubbin, WestJet Executive Vice-President and Chief Information Officer and Scott will report to Cam Kenyon, WestJet Executive Vice-President, Operations.